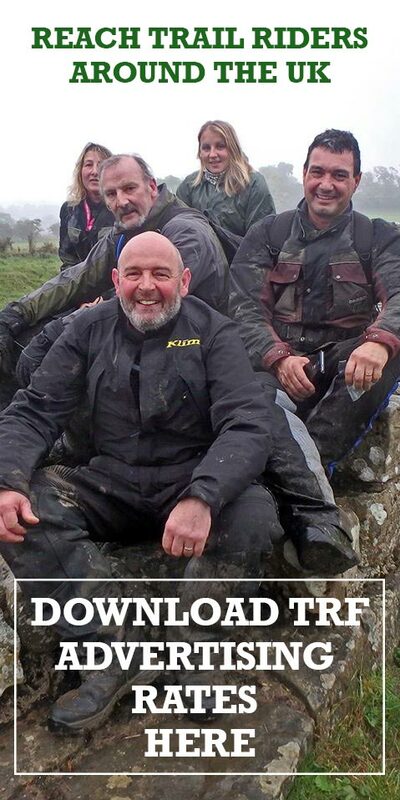 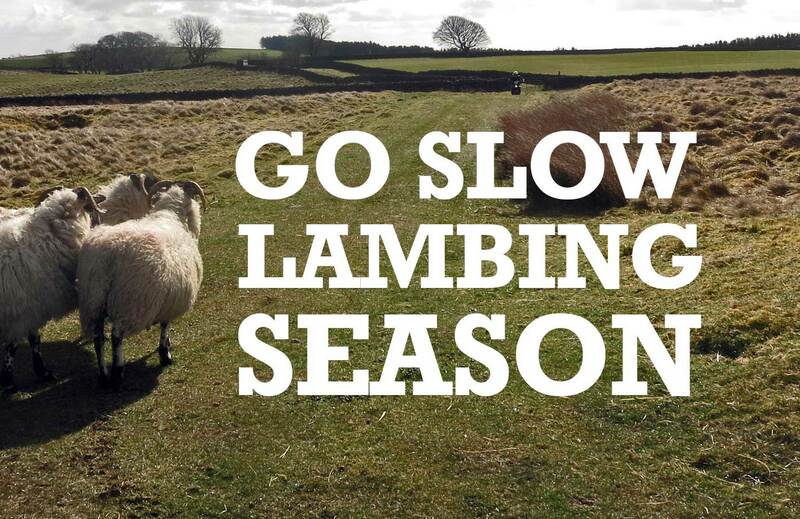 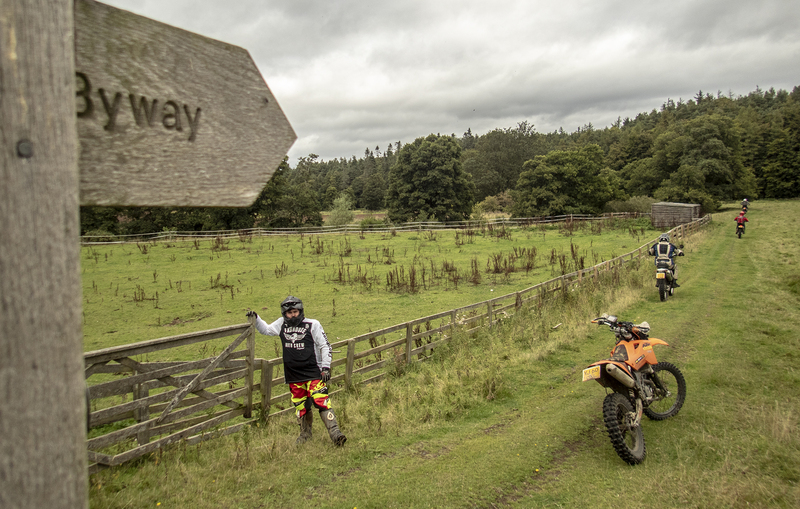 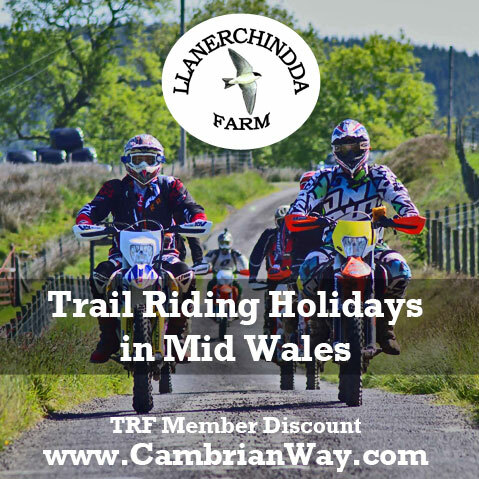 The TRF promote respectful and lawful trail riding on Green Roads across England and Wales. 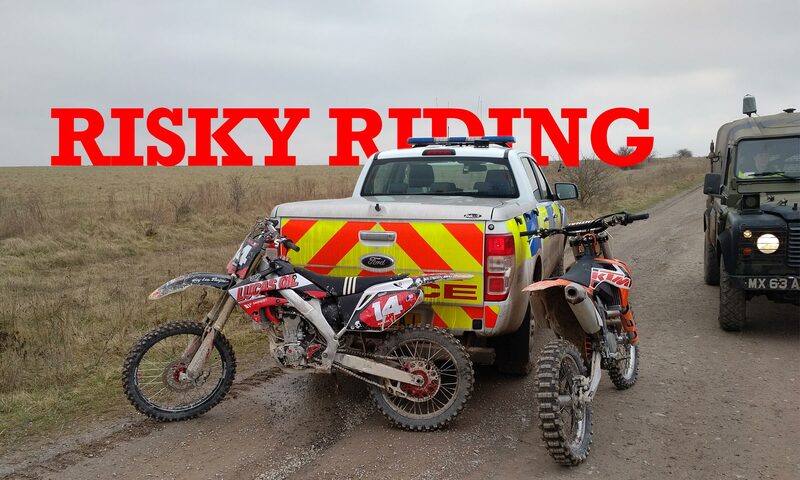 Our core mission of Green Road conservation includes working with authorities if instances of nuisance or illegal riding occur. 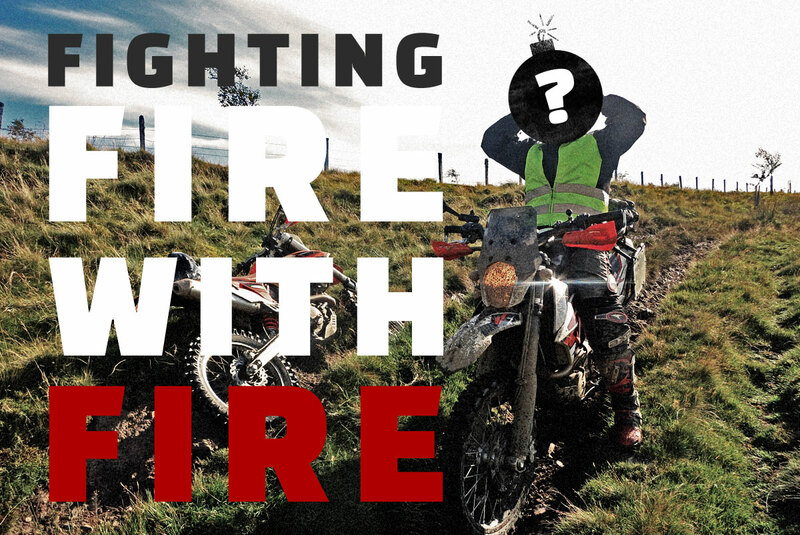 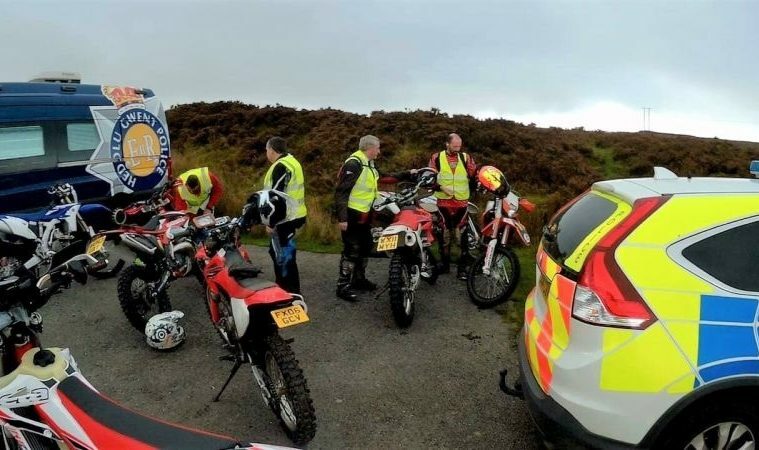 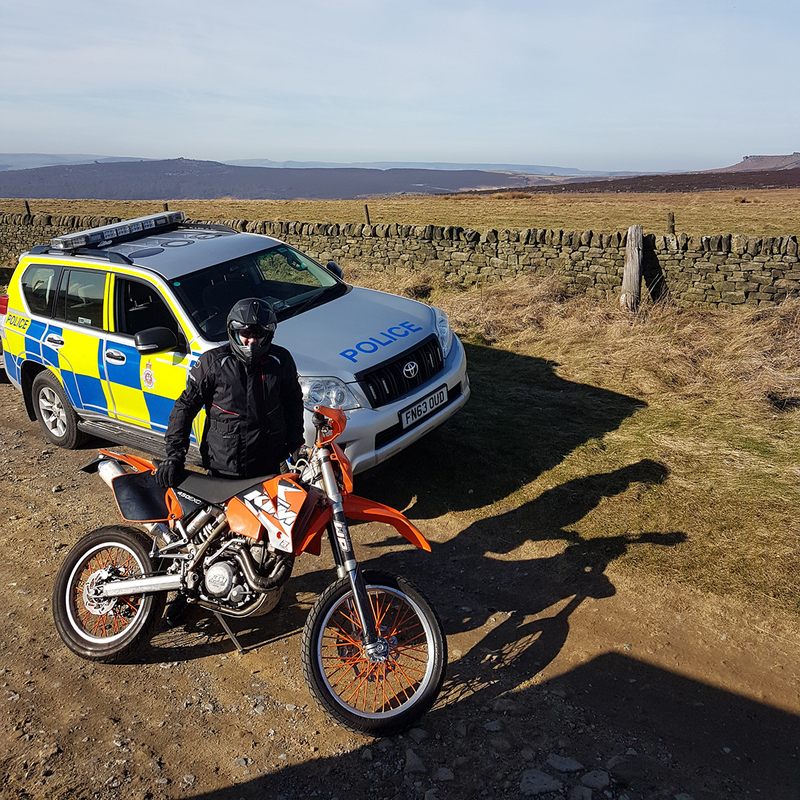 Our work with police forces around the country encourages an approach that presents the TRF as way of learning where you can and can’t ride and what behaviours are suitable on Green Roads. 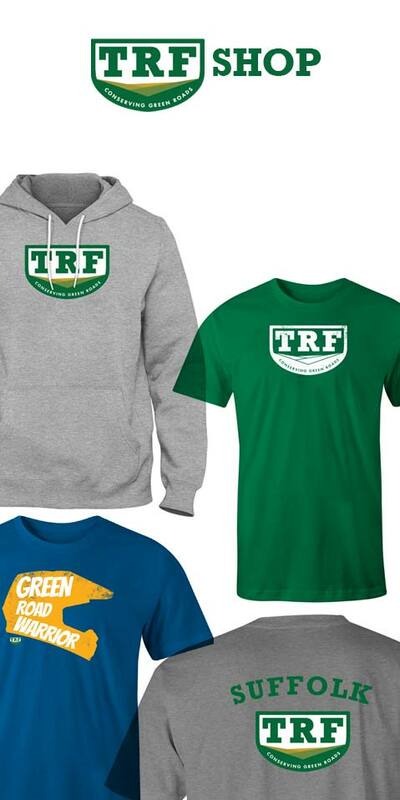 We believe that with the right approach Green Roads can be enjoyed by all users. 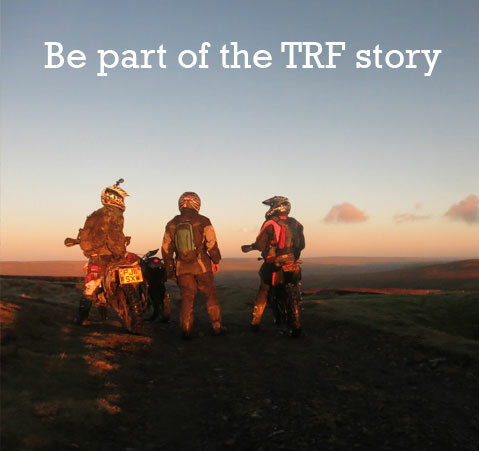 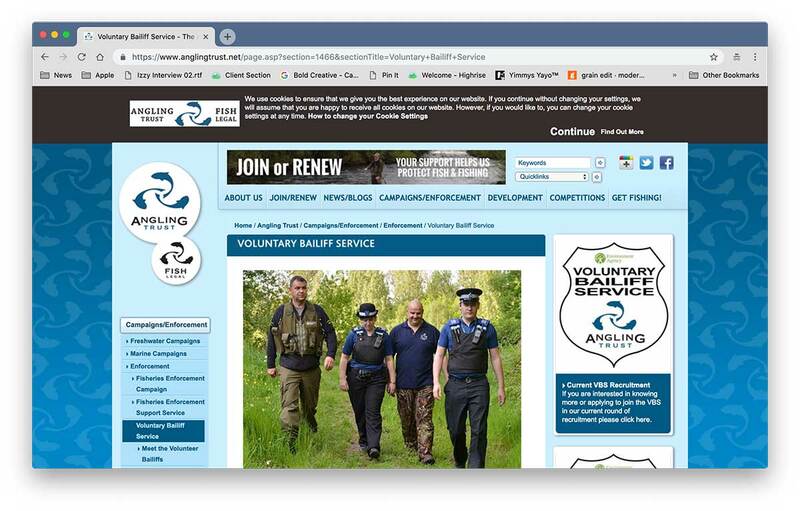 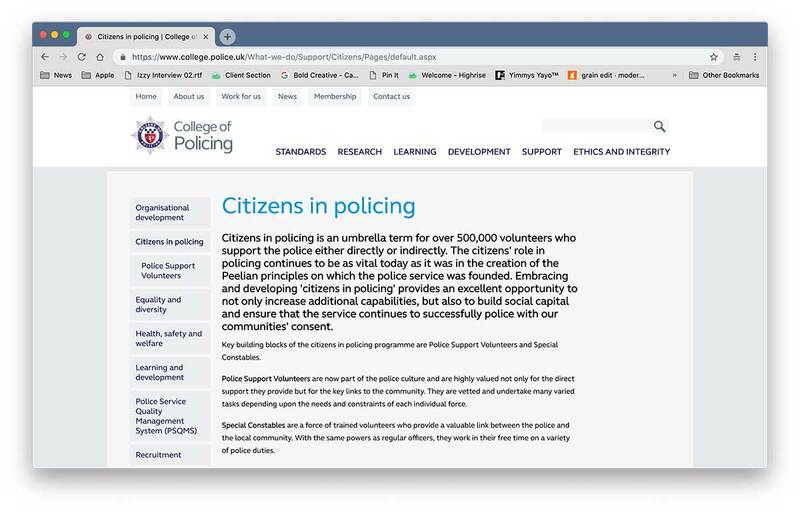 The stories on this page are a good starting point to discover how the TRF has worked with the police and other authorities across the country.